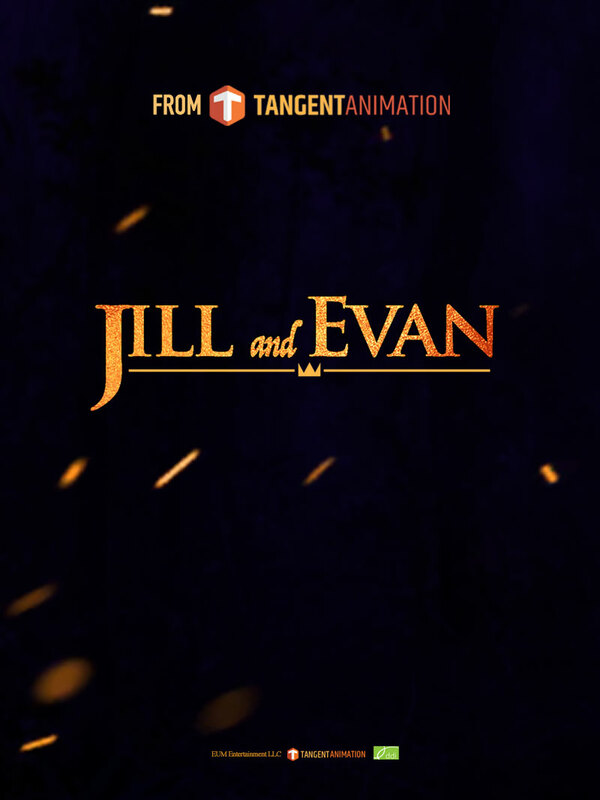 From the writer/director of THE NUT JOB and the independent animation powerhouse, TANGENT ANIMATION that brought you NEXT GEN comes the latest production JILL & EVAN. When their world famous archaeologist Dad goes on an adventure to find the mysterious Crown of Loxocronos - a mythical artifact that allows the wearer to speak to animals - but never returns, his twin children Jill and Evan are heartbroken. Many years later, then twins are adventurers in their own right and discover a clue to the location of the Crown. They decide to follow the Trail, hoping to find out what happened to their dad. In the process, they come across a deadly plot by poachers that are also after the Crown. Now it's up to Jill and Evan to spring into action to foil the plan and save the day!